This is the second and final part of the menstrual cramps series. This part focuses on the cause, susceptibility and treatment options. I spoke to Dr. Yemisi Bokinni, a medical doctor and health researcher from London, who provided an overall guide to this post. She has also covered heavy flow on her Daily Run Africa platform. This is my late arrival to celebrating women’s month. Periods is something that is still unfortunately regarded as taboo. Something to be discussed in whispers, something disgusting. I believe it is simple biology and proper discussions need to be held on it to break the power of the myths woven around it. This is a two-part post on painful periods. The first explores the personal stories of women I know and admire, while the second is getting professional advice on how to better manage it. The intention of this is to provide help to women who have painful periods but are ignorant about it or lack access to a gynaecologist. Information is good, but sometimes the wealth of information available to us about what to eat and how to eat causes us to form an unhealthy relationship with food. We stop savouring the wonders of food and stop enjoying every moment immensely because we are so busy counting calories and feeling guilty after each meal. Moringa powder is gotten from the dried leaves of the moringa plant. It’s necessary to differentiate between the benefits of the leaves, seeds, flowers and powder. Although from the same tree, they have their uses. The leaves, which the powder comes from is the most nutritious part of the plant. 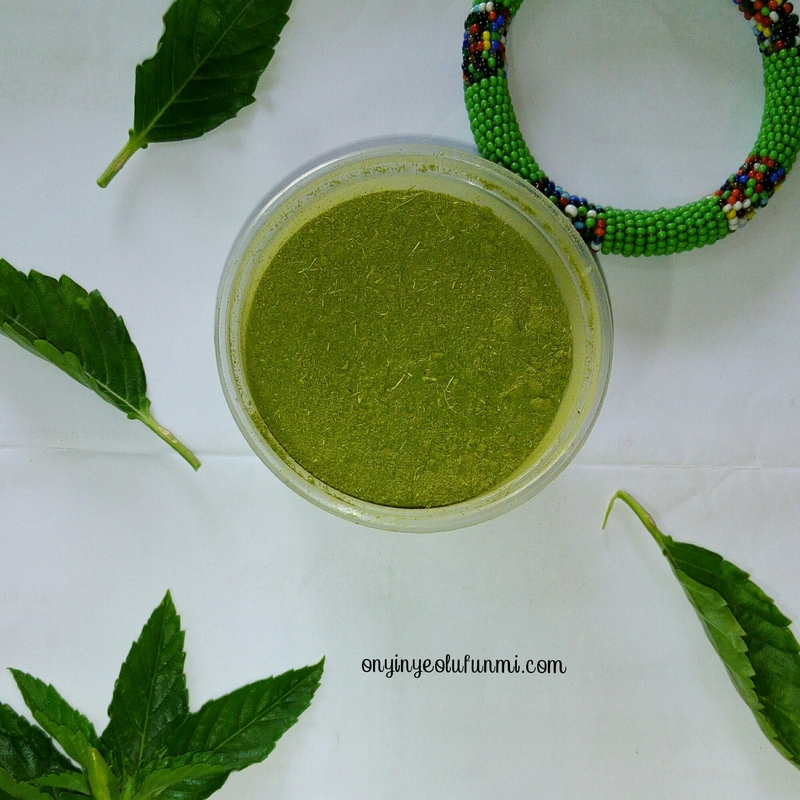 Moringa powder is a rich source of many nutrients like Vitamin A, Vitamin B, Vitamin C, Vitamin D and Vitamin E. In fact, they have many more vitamins than the richest sources such as carrots, oranges and milk. 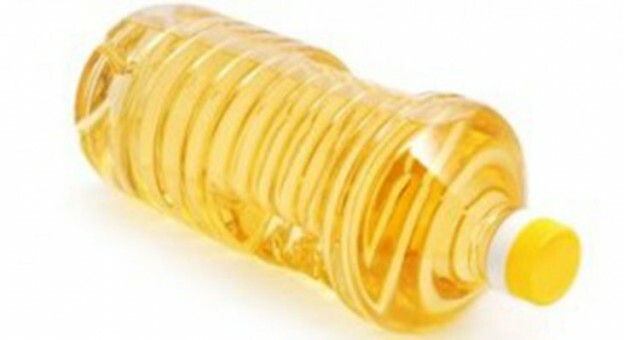 First of all, I can’t help but admire the advertising prowess of vegetable oil companies. It takes a lot, to sell poison as the good stuff. When I was very little and my mom switched from the local groundnut oil to vegetable oil because we are trying to live healthily and then the message was (and still is) how healthy vegetable oils are. I saw this meme and I just thought why don’t I write about mangoes. Unlike bananas I totally love, mangoes are just basically a fruit for me. I love fruits guys, so I’m still showing mangoes some love. 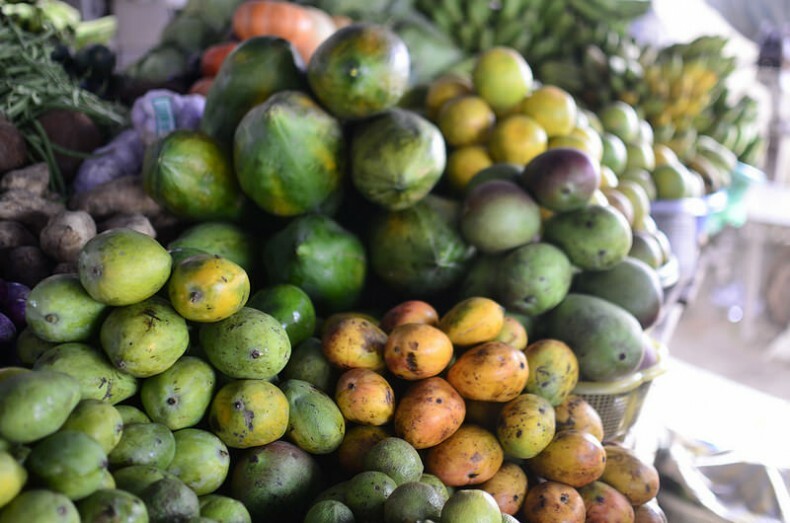 It is juicy, it’s filling, delicious but I’m very critical about mangoes I eat, if I see any black dot on the mangoes, I just imagine a bird pecking on it. So guys with Ebola and all don’t just eat any mango you see. Make sure it’s not open or with any suspicious black spot. Garlic is one of my most favourite things in the world. I typically make it with ginger, which I have written about. I slice both into little bits, boil, allow to cool, sieve and add honey. There goes my dearest ginger and garlic tea! 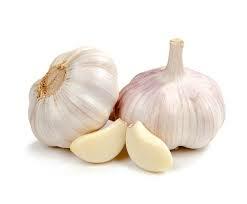 Garlic is a super food that have been used as spice and medicine. 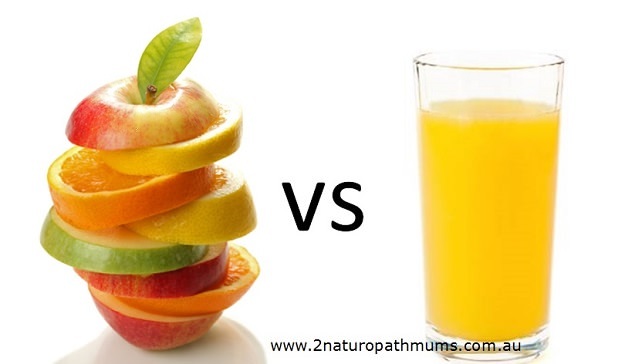 If you watch adverts of juice companies, you hear “from farm to your hand” “fresh” ” healthy” “nature’s best” “not from concentrate” “no added preservatives” describing how it was plucked and squeezed to become fruit juice. It’s just marketing strategy. The real details about how most packaged fruit juice is processed is left out. Making people believe they are making a healthy choice by buying the so-called fresh fruit juice. 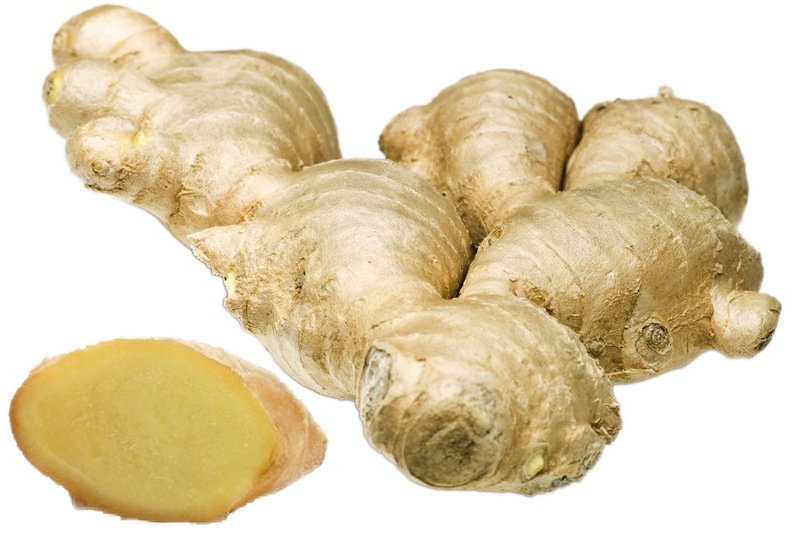 Ginger is a flowering plant, whose root can be used as a spice or herbs. Ginger can be used in different forms. As fresh, dried and powdered, as a juice, tea or oil. Ginger has been used for centuries for its medicinal properties. Ginger contains a variety of vitamins and minerals, including carbohydrate, protein, dietary fibre, iron sodium, vitamin B1, B6, C, E calcium, potassium, magnesium, manganese, phosphorus, folate, riboflavin, niacin, zinc, pantothenic acid.